Click on a Product to view options. 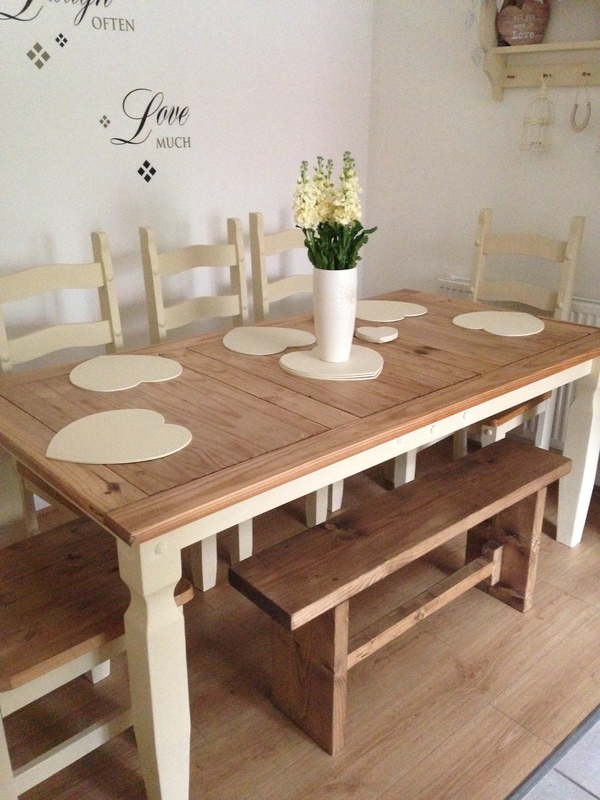 All of our dining room furniture is Hand made from Solid pieces of beautiful timber, where the quality shines through in every piece of our unique chunky furniture. 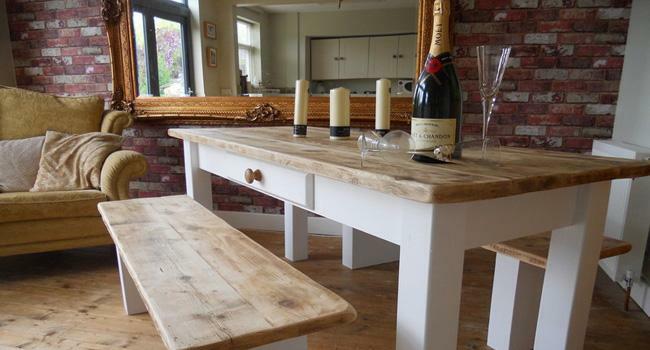 Our Sturdy Dining room benches make the perfect sitting for your dining room. With a range of different colours and sizes available to complement any decor.